Here’s Yenne Lee with her arrangement of the Joseph Kosma standard Autumn Leaves. 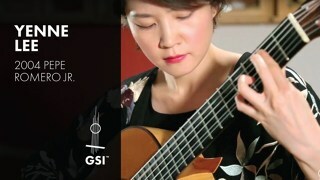 She’s playing a great 2004 Pepe Romero Jr. classical guitar in cedar and maple. 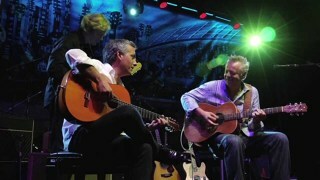 Recorded at the Guitar Salon International showroom in Santa Monica, CA.